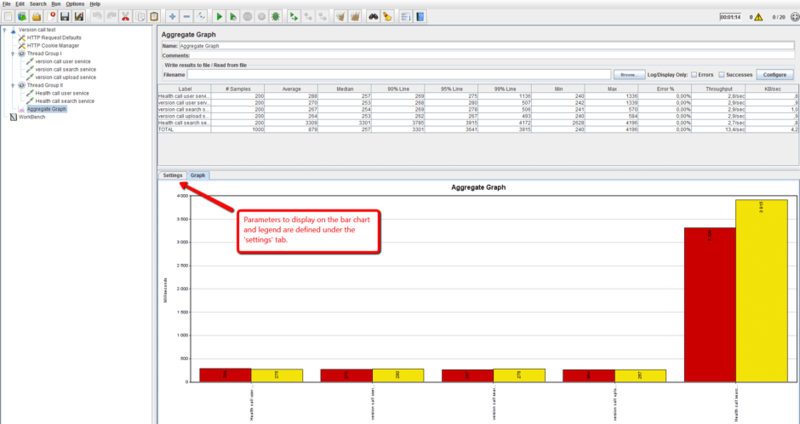 Listeners not only enable developers and performance testers to monitor JMeter requests and analyze test results — they can also consolidate data collected from samples. Welcome to Part II of our JMeter Listeners series. In Part I, we covered Listeners that have basic displays. This time, we will review listeners that consolidate information collected from samples. Just to remind you, listeners enable developers and performance testers to monitor JMeter requests and analyze test results. Listeners aggregate data, process and manipulate the information in it and even enable customization. The Aggregate Report listener shows the aggregated and statistical data for each sample of the script. The report table displays the following KPIs for each sample: the number of times it was executed in the script, minimum, maximum, average response times, percentages, response time, throughput, the number of samples per time unit, Kbytes per second, and error percentage. These KPIs are useful for tracking your test performance as well as your system's health and for monitoring trends. 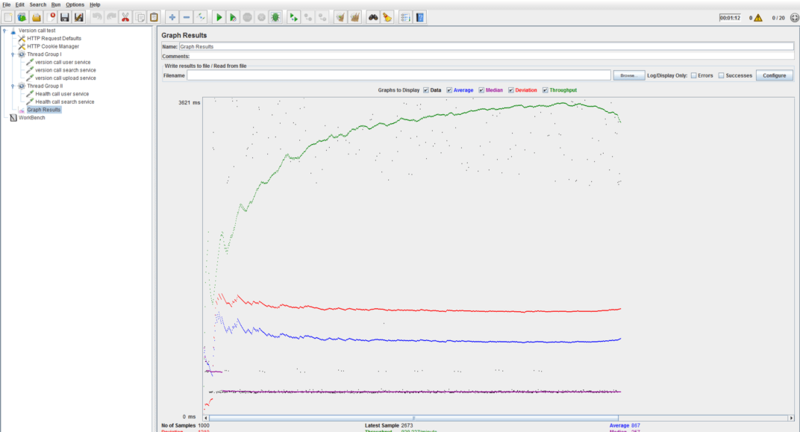 The Graph Results listener shows a line chart of the response times, throughput, and deviation of the tested system, over time. The Generate Summary Results listener generates the summary report to a log file and to the JMeter log. The report format and the report file are defined in the JMeter properties file. A screenshot of what this looks like is shown below. Please note that when running your tests in CA BlazeMeter, you should remove or disable the listeners unless you intend to generate extra log files. This is because they consume resources from the machine or engine that is running the test. Congratulations! You finished learning about the second group of JMeter listeners. Stay tuned for the next part.